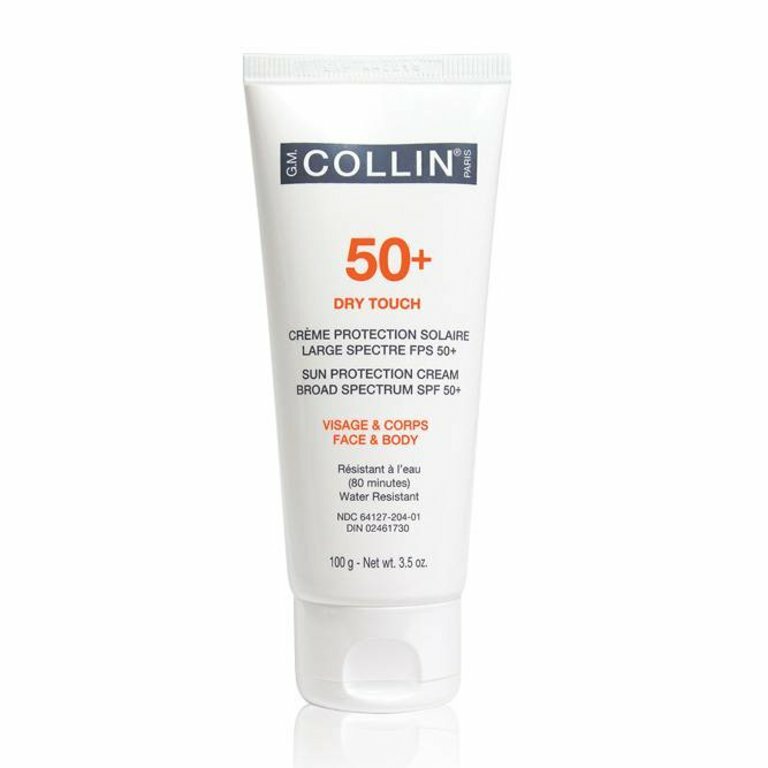 Broad-spectrum UVA-UVB sunscreen, helps prevent sunburns. Ideal for face and body. Light texture and quick drying. Easy to apply. No white film left on the skin. Paraben-free. Water resistant 80 minutes.